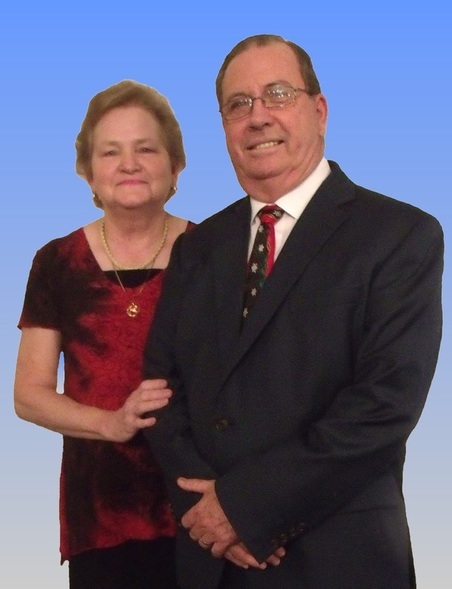 After 35 years of planting and pastoring four churches in America the Lord has called Dr. Paul Tipton and his wife, Gail to the country of Nicaragua where they are training national pastors and assisting them in planting Independent Baptist Churches. At the time of this writing they have started 6 churches. Pastor Tipton started the Riverview Baptist Church in 1991 and pastored for 25 years. His last Sunday as pastor was also the 25th anniversary Sunday and the new pastor, Bro. Mark Leonard's first Sunday. Pastor Tipton has never left a church until a new pastor was called and in place. If you have any questions please go to the ﻿contact us page and ﻿summit your question or comment, or feel free to call, message, or email us anytime. If you are a pastor viewing this and desire to have us visit your church when we are in the states, please contact us, we would love to come and present our work.